It took all of 29 months since the Brexit referendum to get this far. 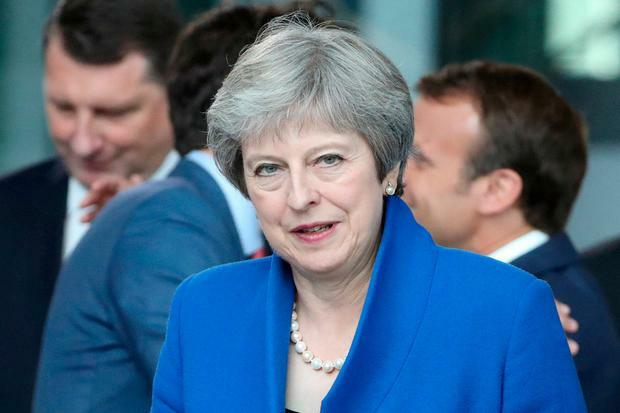 Now things may finally move – but that might not be in the direction Theresa May would like as cabinet and parliament endorsement for “her deal” is uncertain. But let’s look now at what happens next and why. At 2pm today, Mrs May’s cabinet, with up to nine ministers doubtful about this ‘Withdrawal Agreement’, will gather in London. UK cabinet approval is hurdle number one.